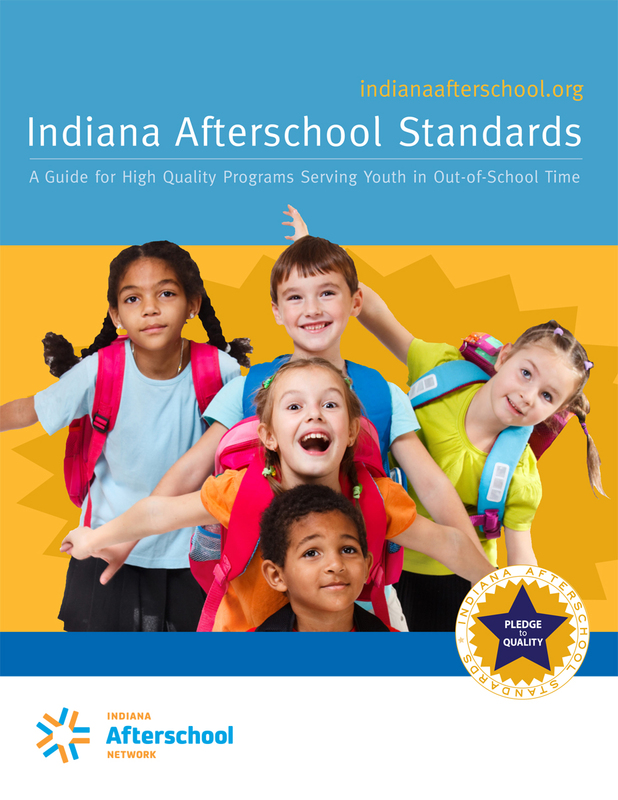 Indiana is leading the way in the nation with the Indiana Afterschool Standards, Specialty Standards, and Indiana Quality Program Self-Assessment. 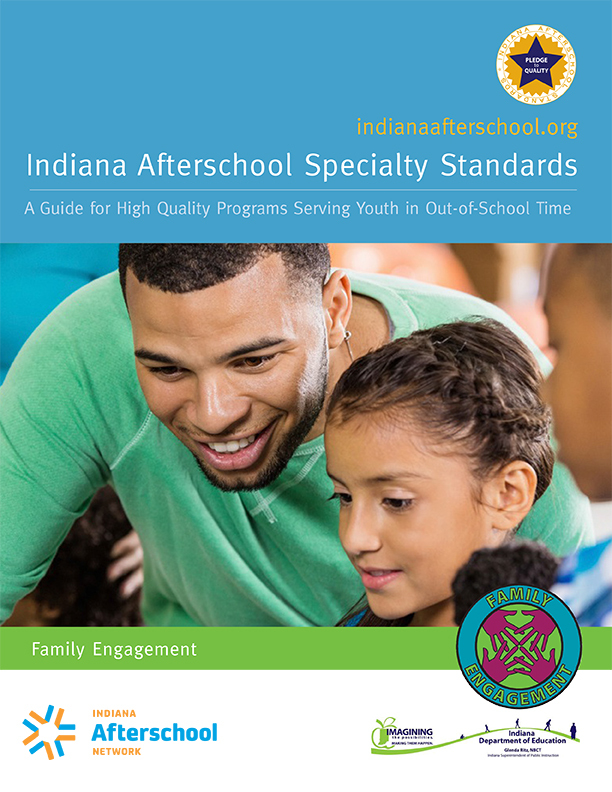 The purpose of the Indiana Afterschool Standards is to outline the path and steps that lead to high quality youth programs that take place outside the school day. 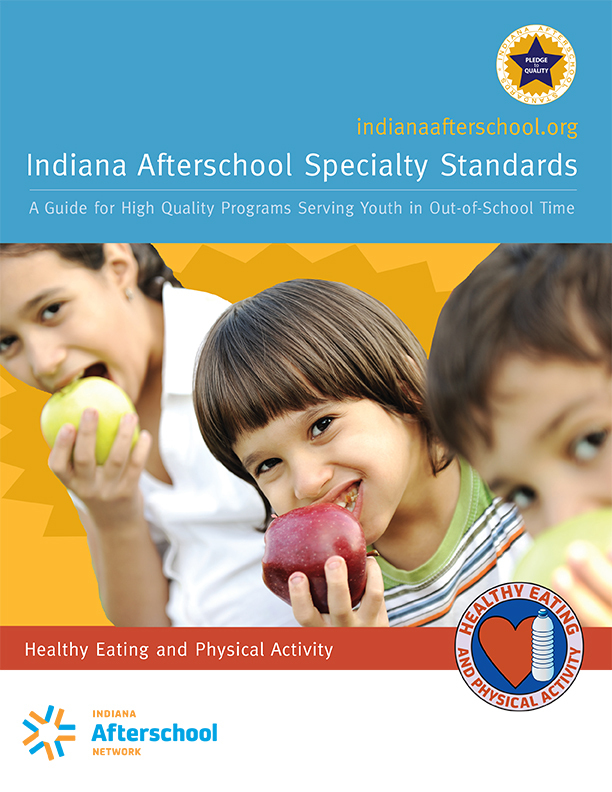 The afterschool standards are based on national research and best practices in the youth development and education fields. 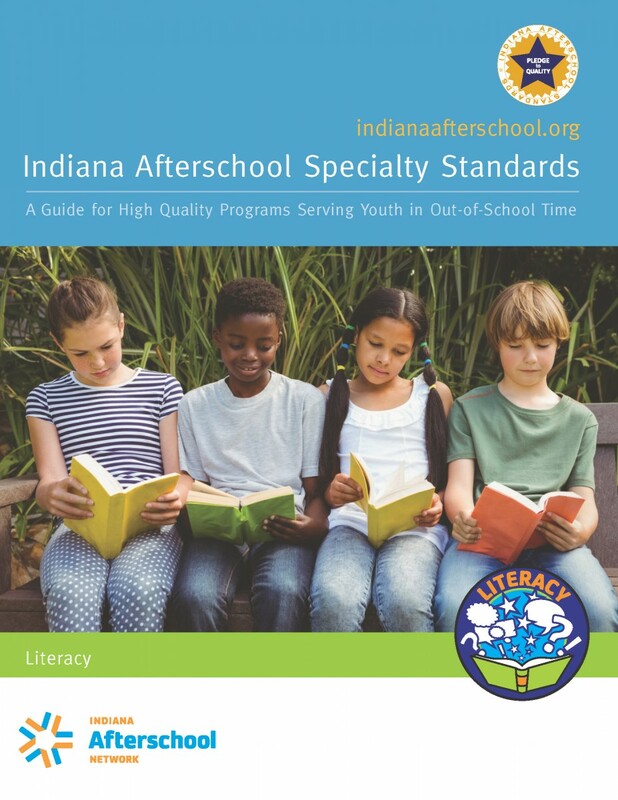 A guide to inform statewide decision-making, for example, professional development focus areas, funding support and advocacy. 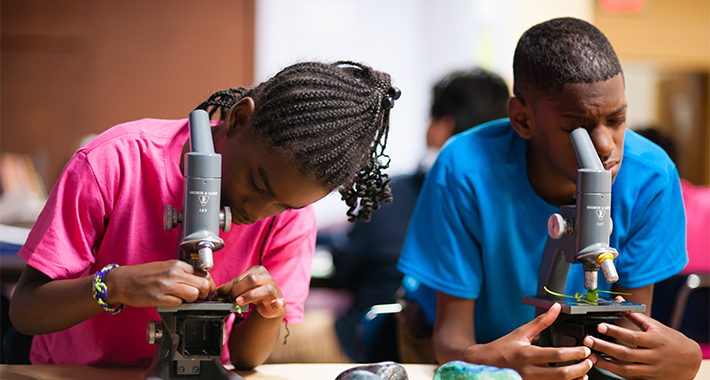 A guide for program providers to assess their own program site and organizations to help determine what they are doing well and what needs improvement. 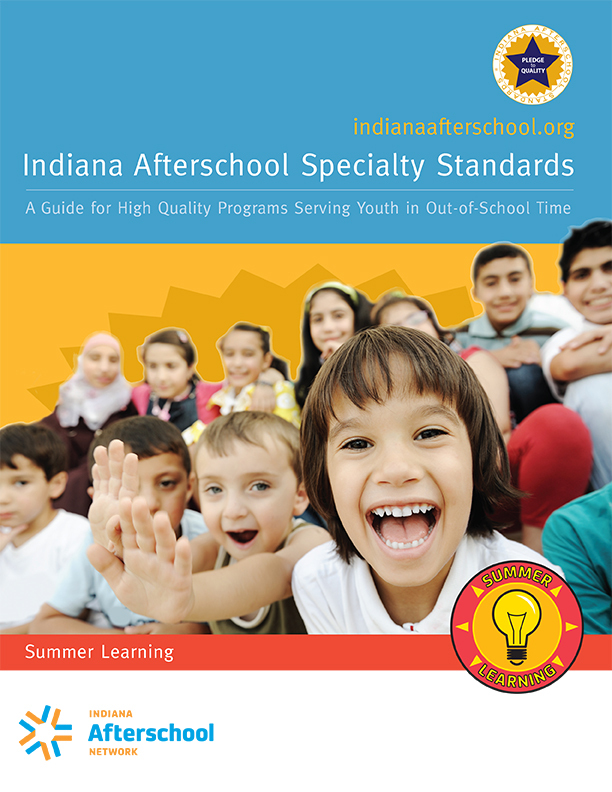 A guide for school principals and district superintendents to reinforce and advance educational priorities. 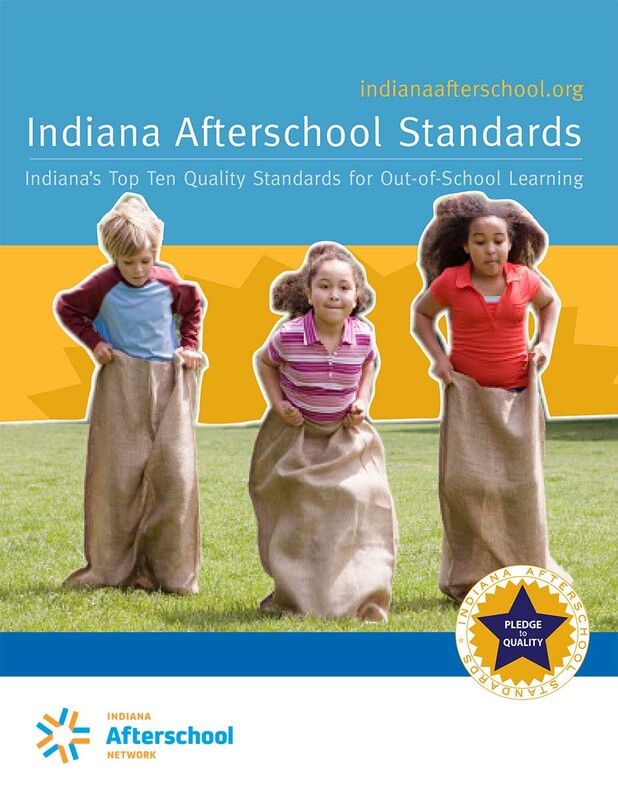 Answers: What topics are needed for assessing program quality? Answers: What do we need to do? Answers: How do we do that? Answers: What does it look, sound, and feel like? 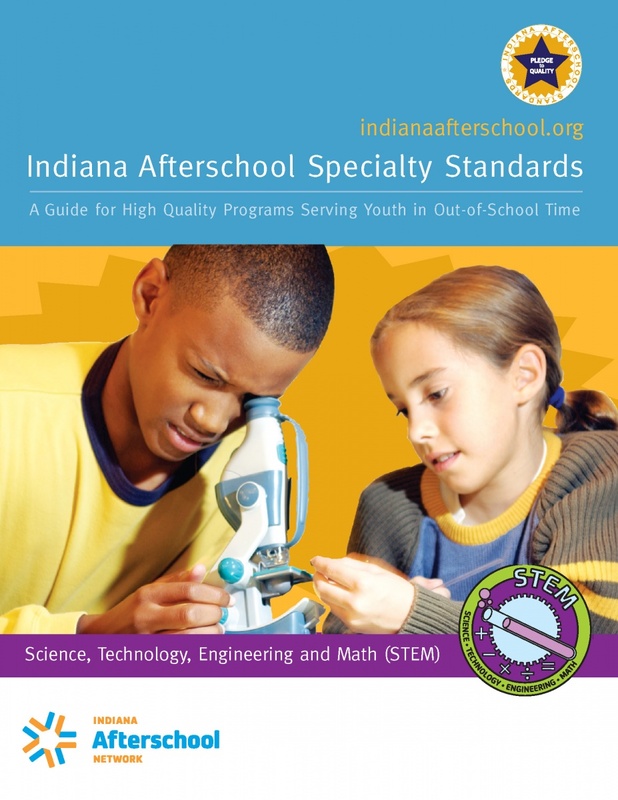 Indiana is the only state in the U.S. with a suite of Specialty Standards for College and Career Readiness; Healthy Eating and Physical Activity; STEM (science, technology, engineering, math); Family Engagement; and Summer Learning. 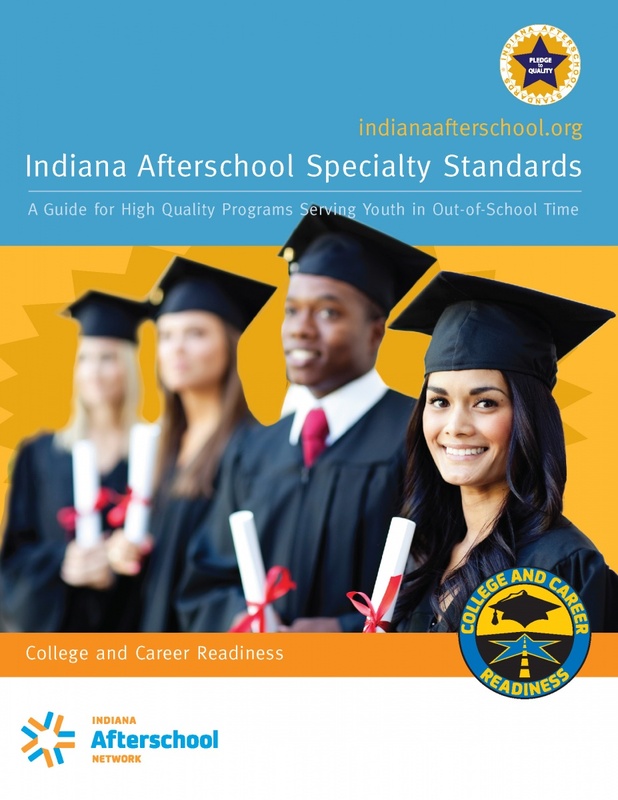 The Specialty Standards were developed based on national research with state and national experts in the fields of education, youth development, and business.